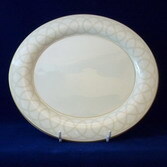 B4101 OVAL FLAT PLATE 27.5×30.5 CM. 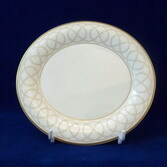 B4102 OVAL SALAD PLATE 21.0×23.0 CM. 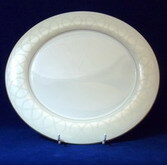 B4103 OVAL FLAT PLATE 17.5×19.0 CM. 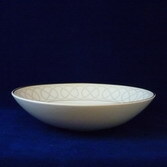 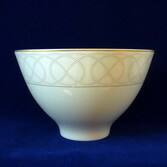 B4104 OVAL SOUP PLATE 19.5×21.0 CM. 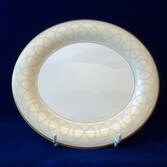 B4105 OVAL FLAT PLATTER 31.5×34.5 CM. 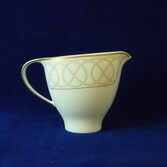 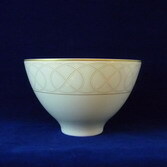 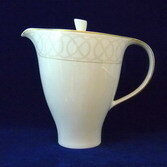 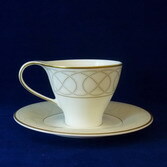 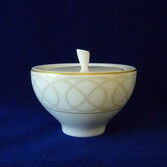 B4112/B4114 COFFEE CUP 0.22 L. / COFFEE CUP SAUCER 14.5×16.0 CM.